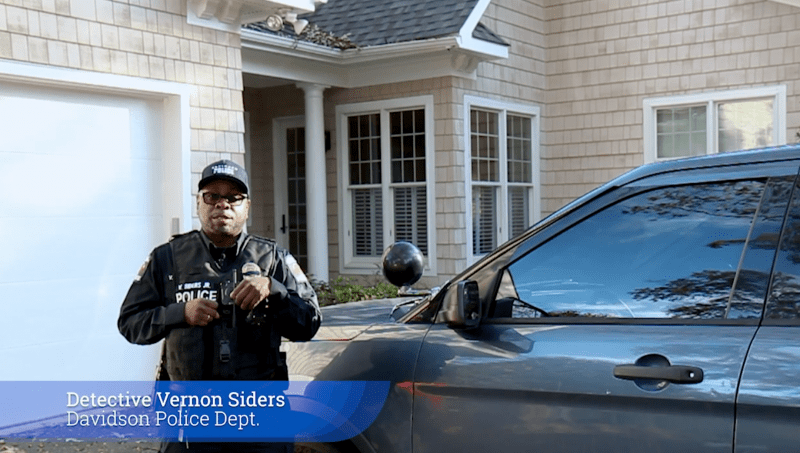 Detective Vernon Siders shares some good tips in this video. “Your unlocked car puts you, your family, and your property at risk,” said Chief Penny Dunn. Stopping mail delivery when you will be out of town.